Presenting no evidence in support of her allegations, Christy Clark accused the NDP of "trying to hack" the BC Liberal website. 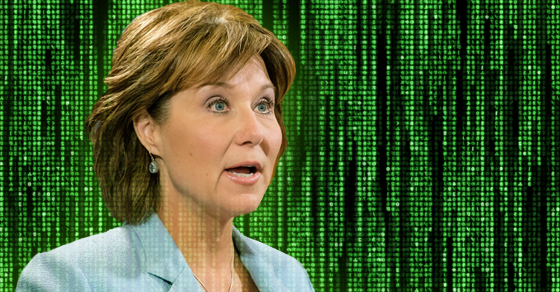 British Columbia Premier Christy Clark is pretty sure she’s the victim of an NDP cyber attack. Amid suggestions Clark’s team doesn’t know what they’re talking about, the Premier directly accused the BC NDP of “trying to hack” the BC Liberal’s website but presented no evidence in support of her allegation. But before you go and call 9-1-1, it’s worth noting Clark’s story has some pretty serious holes. 1 – What Premier Clark did in accusing the NDP of a criminal act (hacking into Lib party computers) with zero evidence is an outrage. “This all started when I told you how I had been able to look at a document on the Liberal Party’s website entitled ‘Generated Leads’. The critical thing to note here is that this document was openly available on the Liberal website under a section of the site called ‘uploads’. The information was available without entering a user name or password. It was there and available for anybody who could click a mouse. And, to reiterate, the spreadsheet Scheffel claimed was “hacked” was already publicly available on the BC Liberal website. The spreadsheet in question contained data from a survey titled “what are your big ideas for Vancouver Island?” asking local residents what they think about the Liberal platform. #Breaking @bcndp ldr @jjhorgan says Premier @christyclarkbc should apologise & if she doesn’t then the party will look at its legal options. 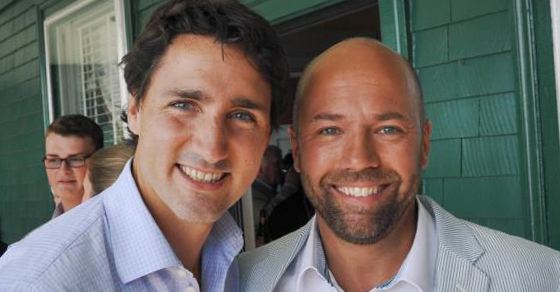 In an audio recording obtained by PressProgress, the parliamentary secretary to the democratic institutions minister says "none of us knew" Trudeau was going to flip-flop on electoral reform. Sounds like Karina Gould’s boss might be a real micromanager. That’s one possible explanation for why the rookie Minister of Democratic Institutions keeps giving journalists fuzzy answers when they ask when she first learned Prime Minister Justin Trudeau planned to break his promise on electoral reform.